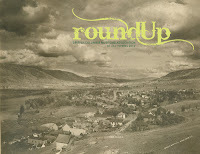 The cover photo, courtesy of the Kamloops Museum and Archives (host of the BCHF 2013 Conference), is of Kamloops in 1905, taken by Mary Spencer, who ran a studio in Kamloops from 1899-1906. 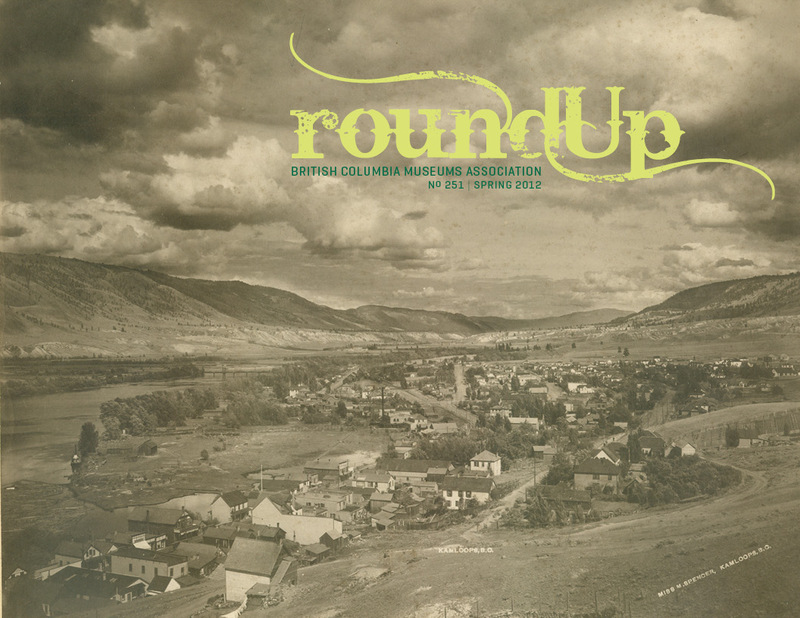 The Spring issue of Roundup includes an article about the 90th Anniversary of the British Columbia Historical Federation. Check it out.